Youth Pledge is authentic evidence that on October 28, 1928 the Indonesian nation was born, therefore it should be the people of Indonesia momentum commemorate October 28 as the day of birth of the Indonesian nation, the birth of the Indonesian nation is the fruit of the struggle of the oppressed for hundreds of years under the rule of the colonialists at the time, the condition of oppression is then pushed the young at the time to determined to raise the dignity of the lives of native Indonesia, a determination that is the commitment to the struggle of the people of Indonesia achieved independence 17 years later, on August 17, 1945. Formulation Congress Youth Pledge was written on a piece of paper by Moehammad Yamin offered to Soegondo when Mr. Sunario middle of a speech at the last session of Congress (the envoys scouting) whispering to Soegondo: “Ik heb een voor de resolutie eleganter formulering” (I have a more elegant formulation of the Congress for this), and then put his initials Soegondo agree on a piece of paper, then passed on to the other for initial agreed too. The Pledge was originally recited by Soegondo and then described at length by Yamin. In an effort to unify the youth organization container in a container has been started since the First Youth Congress 1926. Therefore, dated February 20, 1927 was held the meeting, but the meeting has not yet reached a final outcome. The idea of ​​organizing the Second Youth Congress from the Student Association of Indonesian Students (GN), a student-member youth organizations from all over Indonesia. On the initiative of GN, congresses held in three different buildings and divided in three meetings. 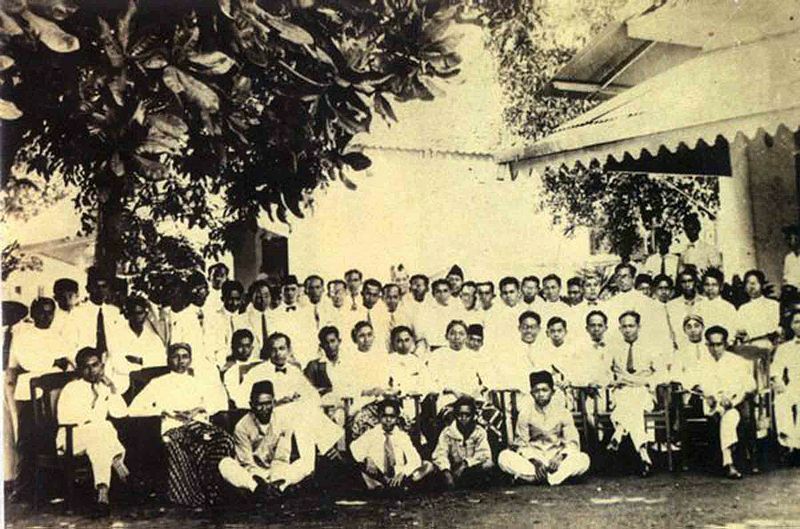 The second meeting, Sunday, October 28, 1928, at the House of Oost-Java Bioscoop, discuss educational issues. Both speakers, Poernomowoelan and Sarmidi Mangoensarkoro, argues that children should get education nationality, there should be a balance between education at school and at home. Children also need to be educated in a democratic manner. At the closing meeting, at the building in Jalan Kramat Indonesische Clubgebouw Kingdom 106, Sunario explains the importance of nationalism and democracy in addition to the scouting movement. While Ramelan argues, the scouting movement can not be separated from the national movement. Early scouting movement to educate children and self-discipline, things that are needed in the fight. Before the congress closed heard the song “Indonesia Raya” by Wage Rudolf Supratman played with a violin without poetry, on the advice Sugondo to Supratman. The song was greeted with great splendor by the congress participants. Congress closed with a statement announcing the results of the congress. By the youth who were present, the formula is pronounced as Loyal Oath. The participants of the Youth Congress II is derived from various representatives of youth organizations that exist at that time, such as Jong Java, Jong Ambon, Jong Celebes, Jong Batak, Jong Sumatranen Bond, Jong Islamieten Bond, Sekar Pillars, GN, Youth The Betawi, etc.. Among them there were also some Chinese young people as observers, namely Oey Kay Spot, John Lauw Tjoan Hok and Tjio Djien Kwie but until now has not known the background of the organization that sent them. While Thiam Kwee Hiong was present as a representative of Jong Sumatranen Bond. Initiated by AR Baswedan young arab descent in Indonesia held a congress in Semarang and proclaimed Youth Pledge Arab descent. Building on Jalan Kramat Raya 106, where the Youth Pledge been read, was a boarding house for students belonging Sie Kok Liong. Building 106 was restored Kramat Government of DKI Jakarta April 3 to May 20, 1973 and was inaugurated by Jakarta Governor Ali Sadikin, on May 20, 1973 as the Youth Pledge Building. The house was re-inaugurated by President Soeharto on May 20, 1974. 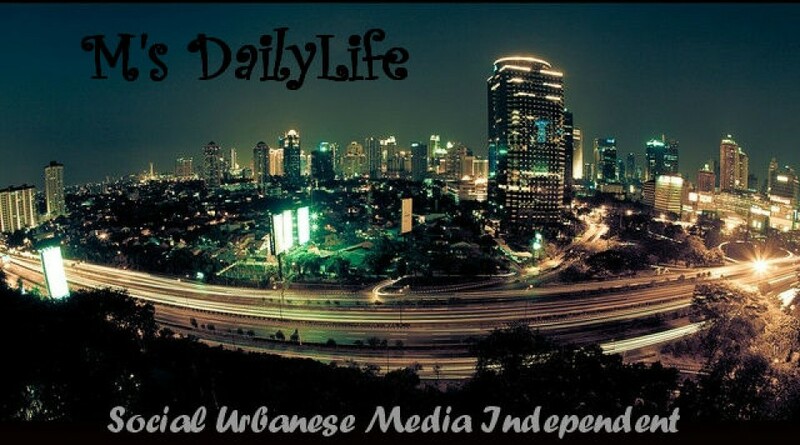 In the course of history, the Youth Pledge Building’ve managed the Government of DKI Jakarta, and currently run the Ministry of Culture and Tourism.